NEW DELHI: A fine of 100,000 per cent is something few people would have heard of, or even thought about. A trader in Andhra Pradesh was recently asked to cough up more than that for not paying the goods and service tax. 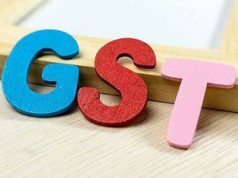 In a show cause notice, an Andhra Pradesh tax officer has asked the said trader to pay Rs 20,000 in fines after he omitted Rs 15 GST in a bill. “It’s clearly established that you wilfully violated the provisions (of GST law)…a punishable offence,” the notice said. This comes about two months after the government had asked almost 200 government officials across the country to go on a shopping spree and identify traders and shopkeepers who were flouting GST norms. 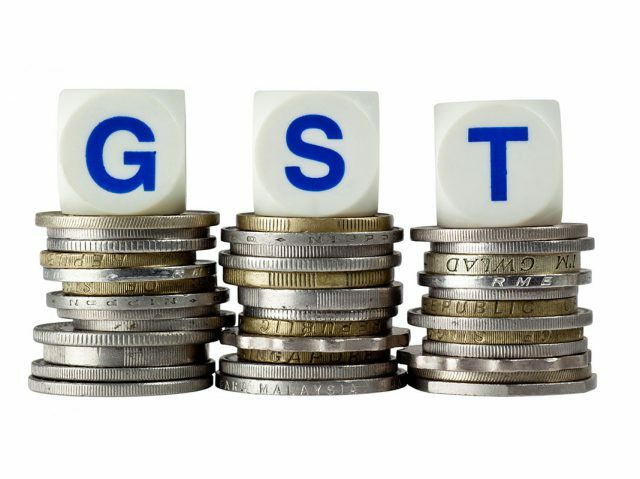 ET was the first to report on July 8 that the government has deputed 200 senior IAS, IPS and IRS officers across cities and small towns as sleuths to identify businessmen, wholesalers and retailers violating the norms of GST. It seems these officers have now started reporting such cases to the relevant tax officials and the latter has begun to crack down on such traders. “During the visit to your business premises you have sold one ready-made shirt worth Rs 300 to a customer and collected the full amount, but failed to issue tax invoice, and thereby, evaded GST,” the tax notice issued to the trader on September 5 read. ET reviewed a copy of the notice. The quantum of fine is not defined under the GST law and is at the discretion of tax officers. However, some industry trackers said going after traders in such a manner may keep many small traders and businessmen away from GST. 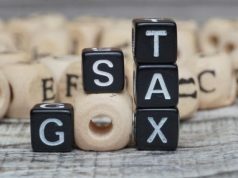 “Ideally no penalty should be levied for minor transgressions as the law is of recent vintage and there could be inadvertent mistakes committed initially by taxpayers,” said MS Mani, partner at Deloitte India. 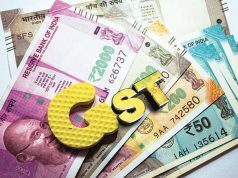 “It would be better to encourage taxpayers who have been out of the indirect tax fold to come into the GST framework without any fear of penal action,” he said. “The penal provisions can be invoked once taxpayers are familiar with its provisions and current issues being faced by taxpayers are settled,” said Mani.